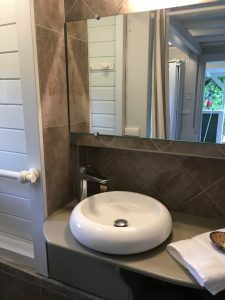 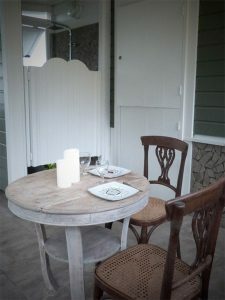 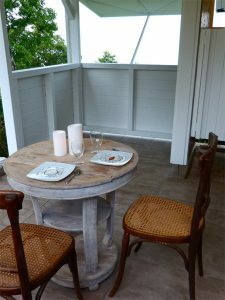 La Chambre de l’Ecrivain, Guadeloupe cottage rental, is designed for one or two people. 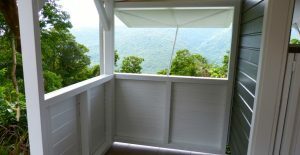 Its location in the heart of the Guadeloupe forest gives it a charm that nature lovers will be able to soak up. 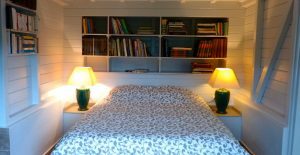 Very comfortable and simple, the cottage offers a bedroom with a double bed, a mini kitchenette on the covered terrace, a dining table and a bathroom. 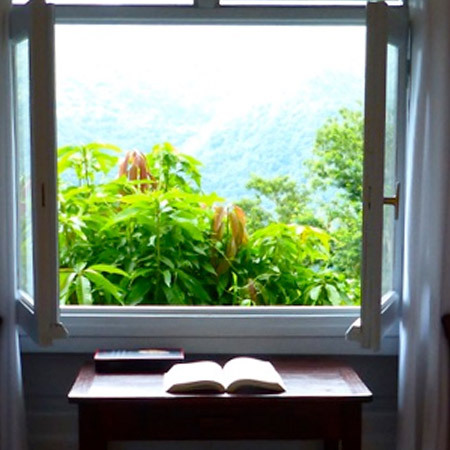 Immerse yourself in the middle of the forest, a stone’s throw from the waterfall of Acomat for a holiday or a nature getaway! 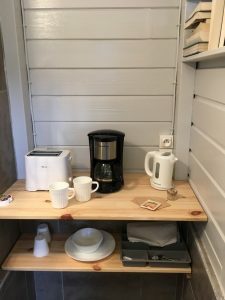 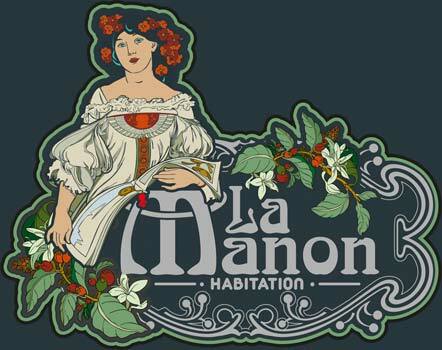 All the amenities of a gite rental trend with new and functional equipment.